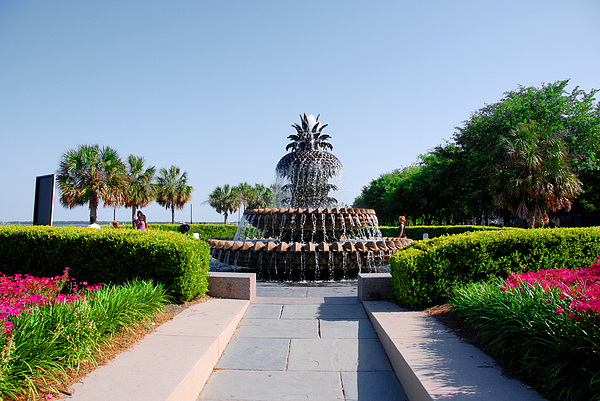 There are no comments for Pineapple Fountain In Charleston. Click here to post the first comment. 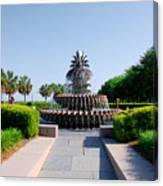 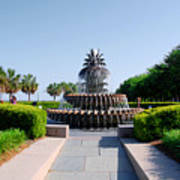 One of the most eye-catching fountains in the whole city, Charleston's famous Pineapple Fountain stands in Waterfront Park, in the downtown district.